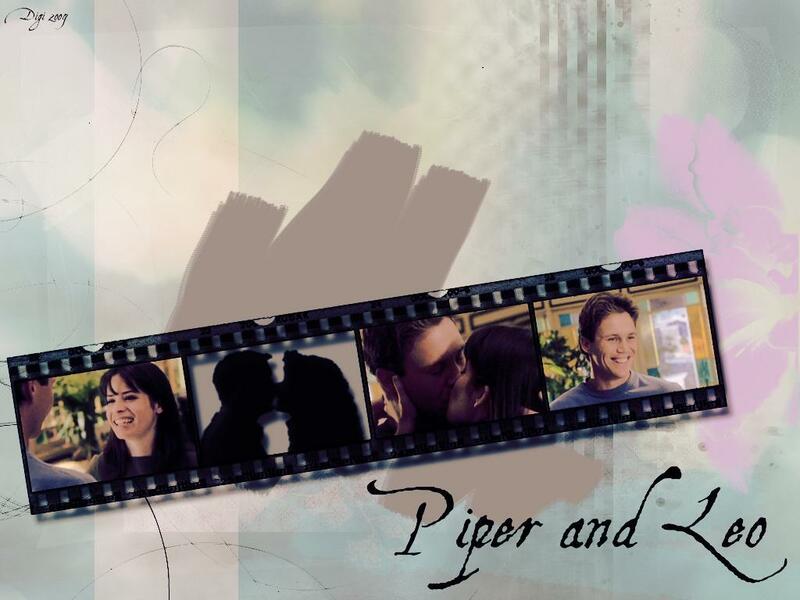 Piper & Leo (Charmed). . HD Wallpaper and background images in the parejas de la televisión club tagged: charmed piper leo wallpaper tv couples.